We finally reach! 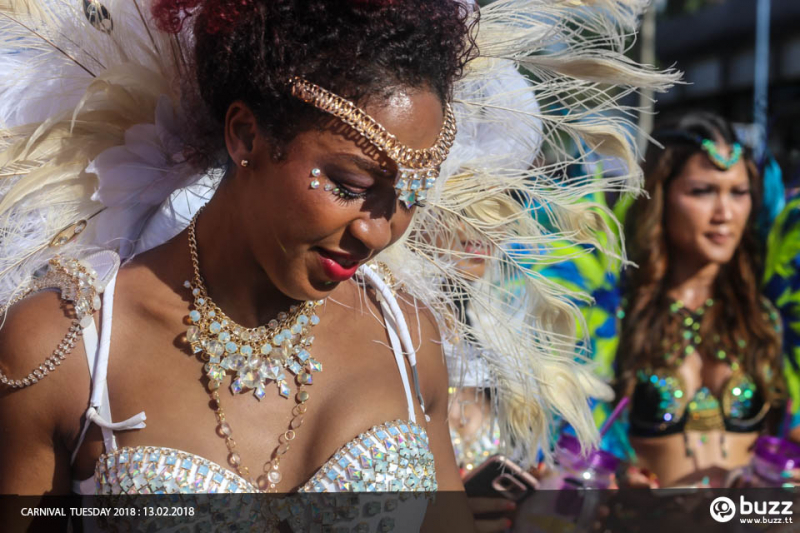 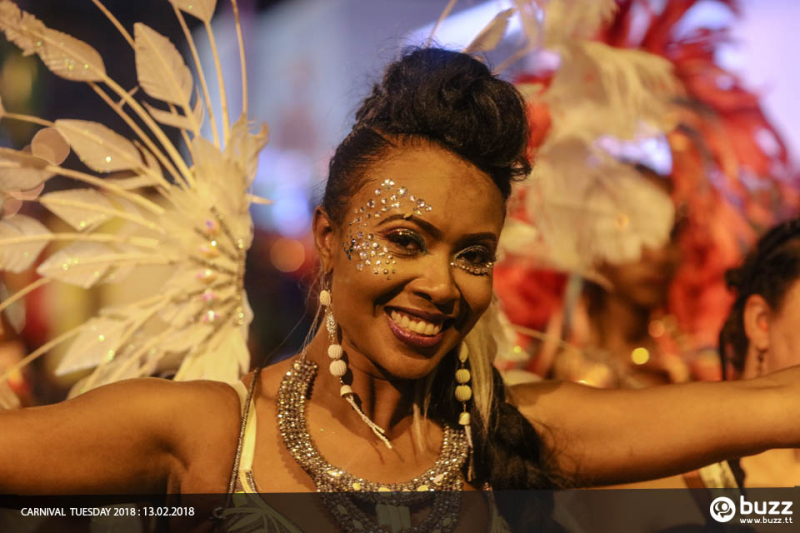 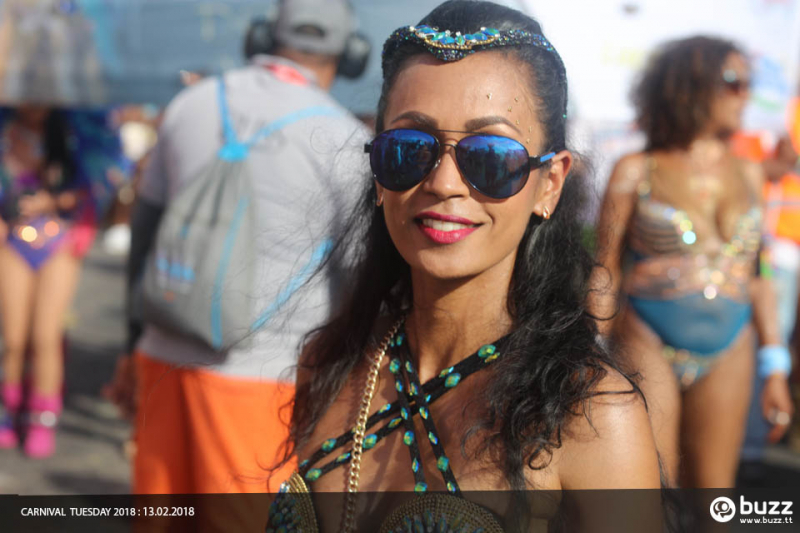 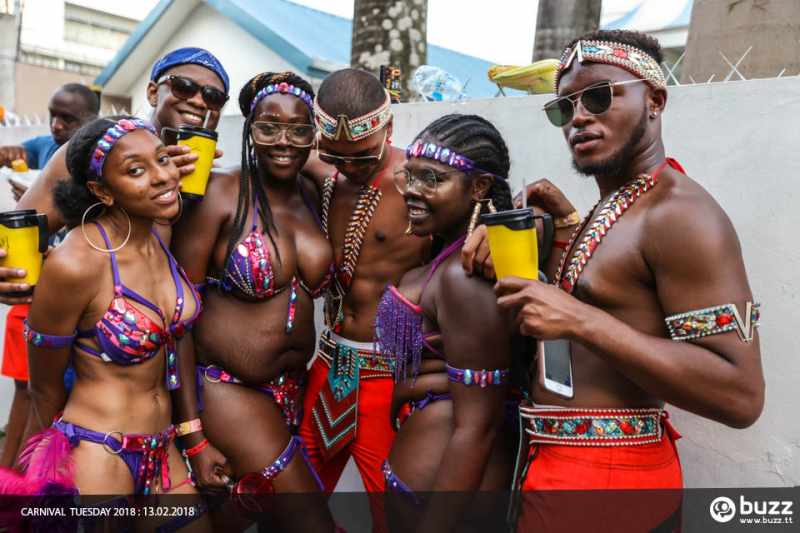 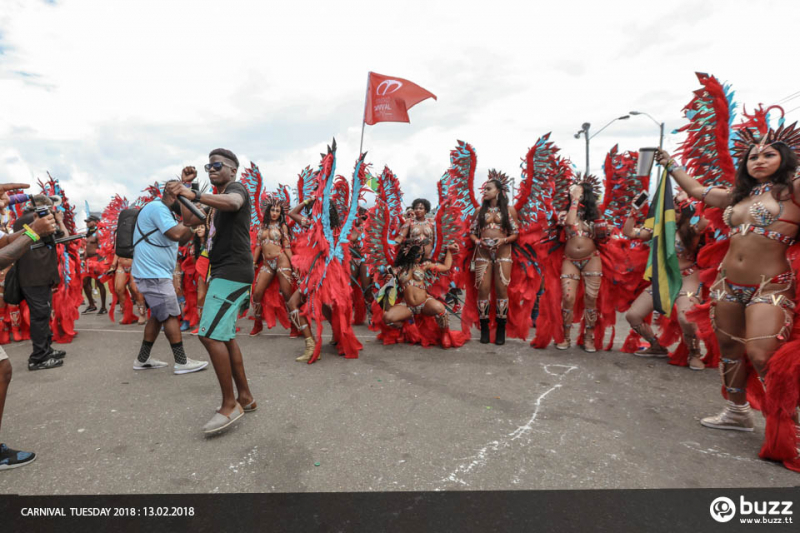 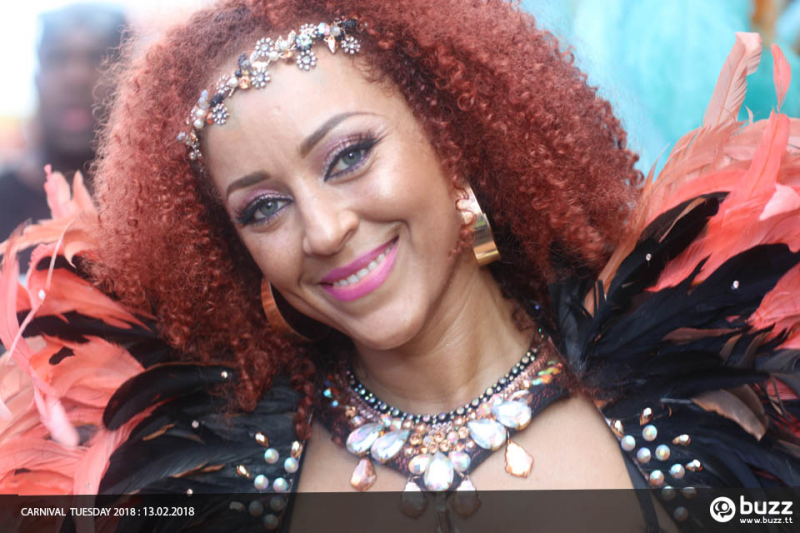 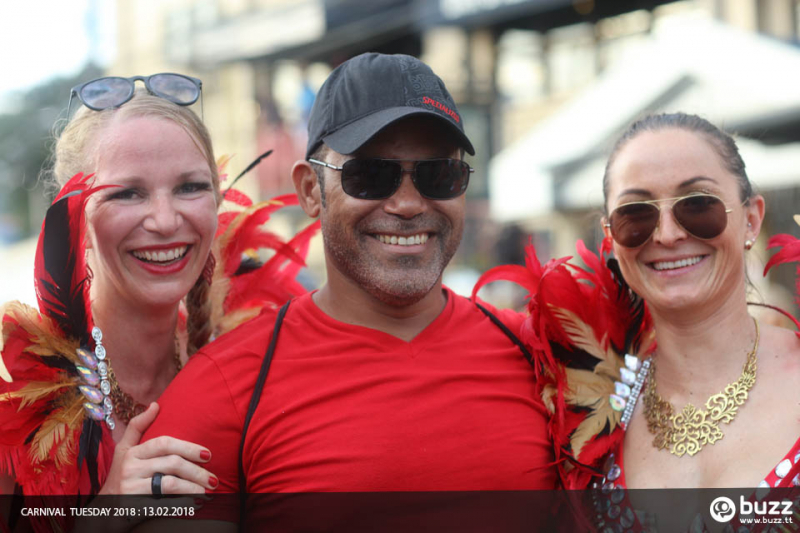 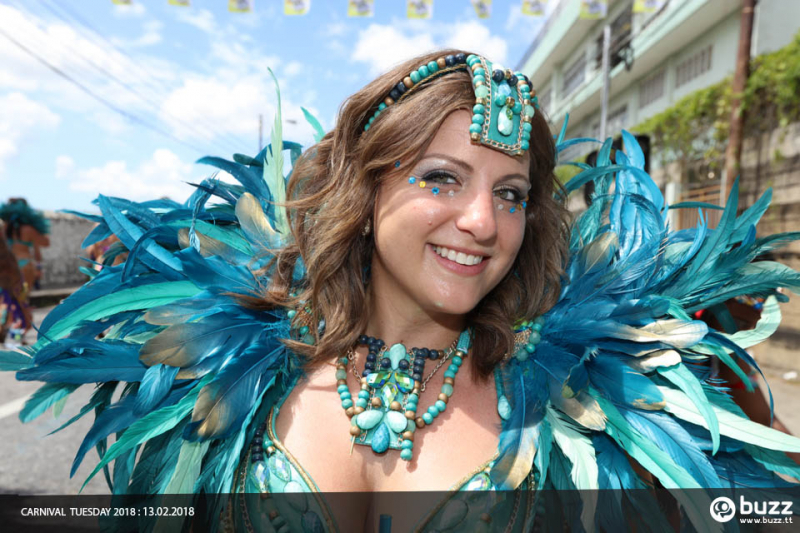 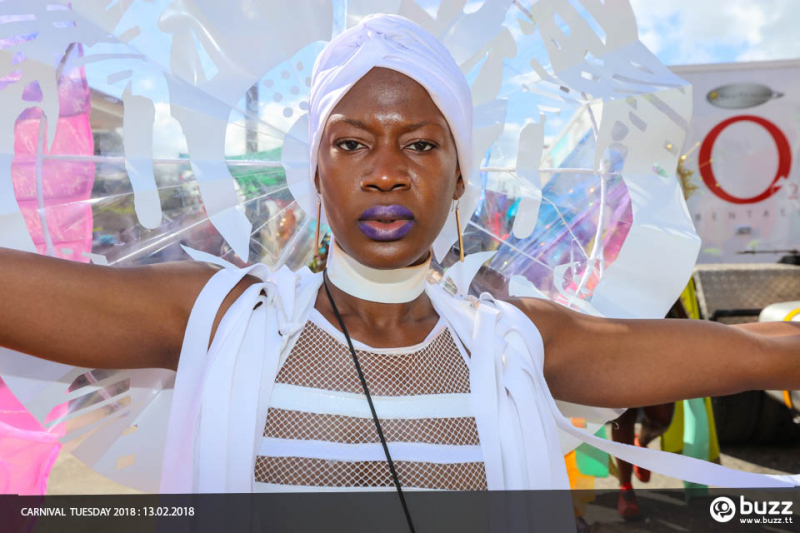 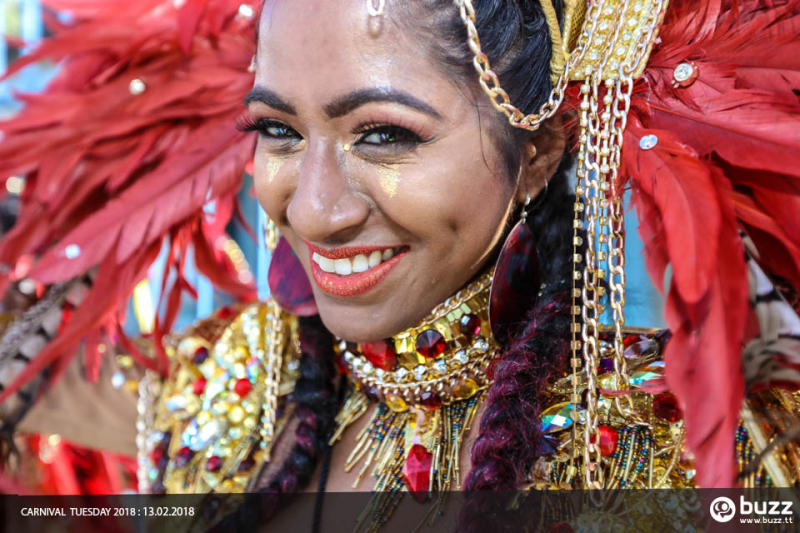 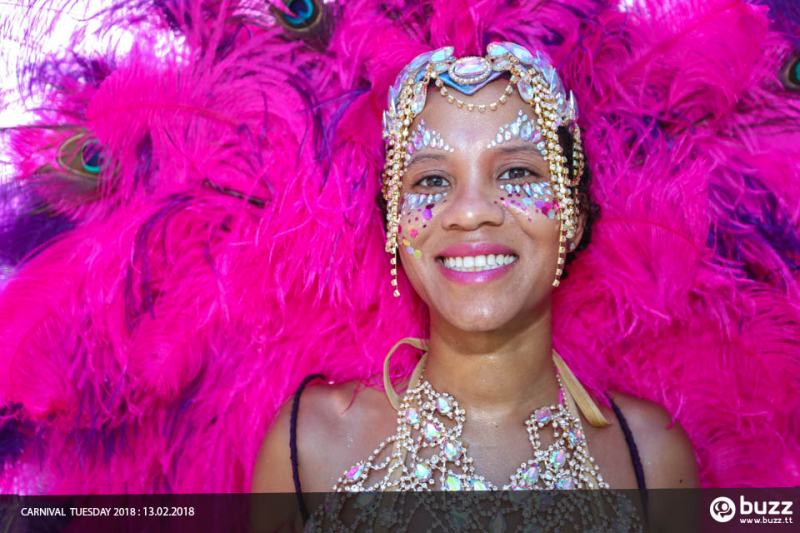 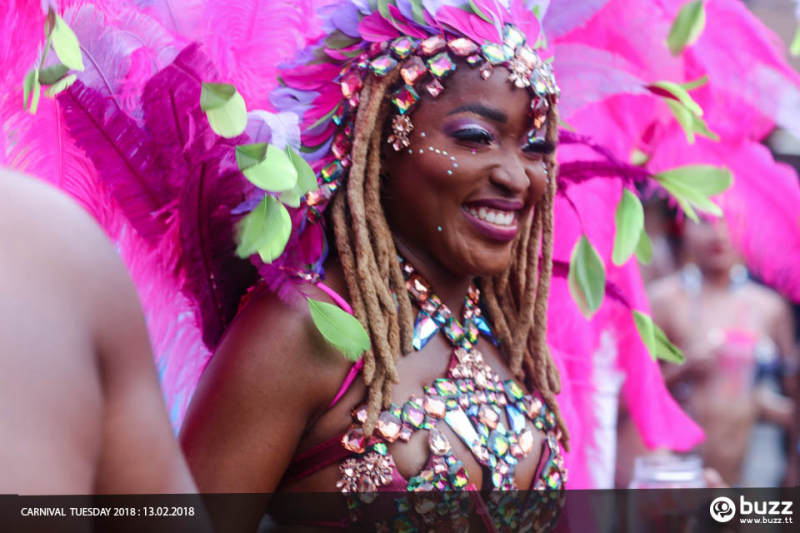 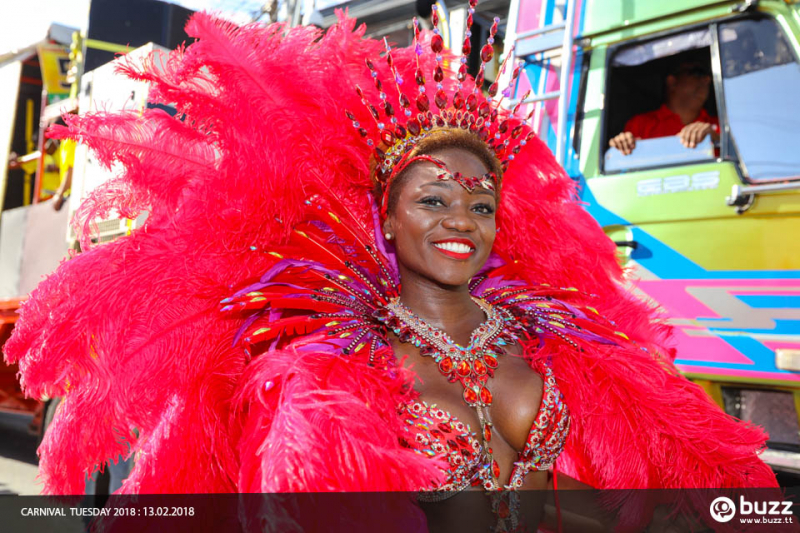 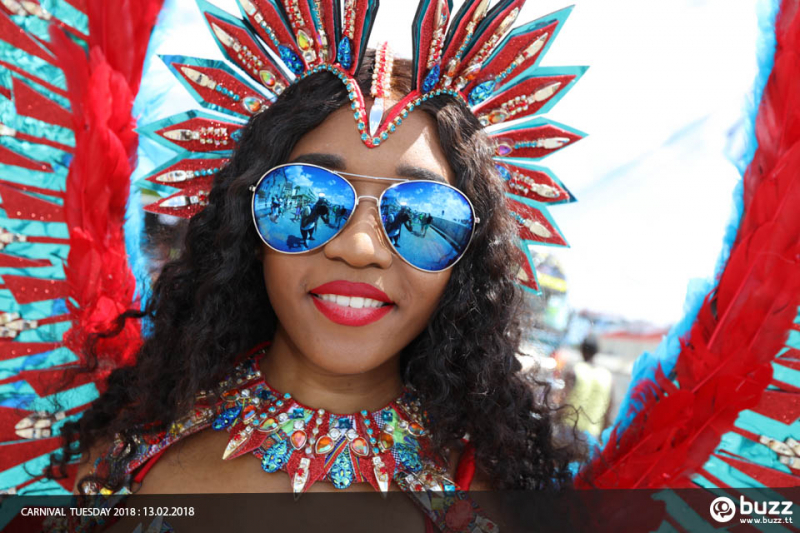 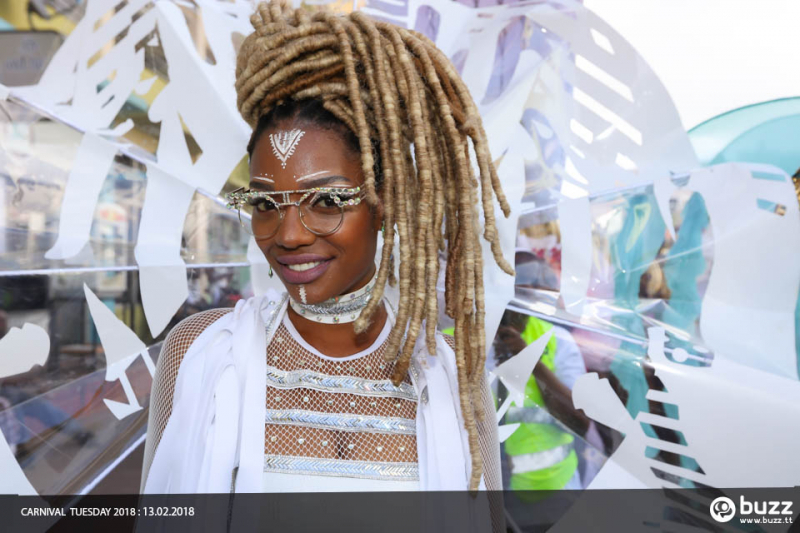 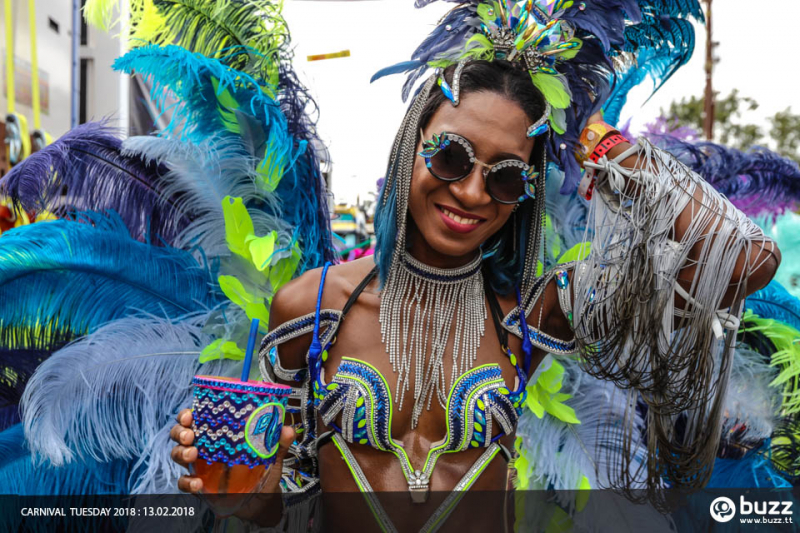 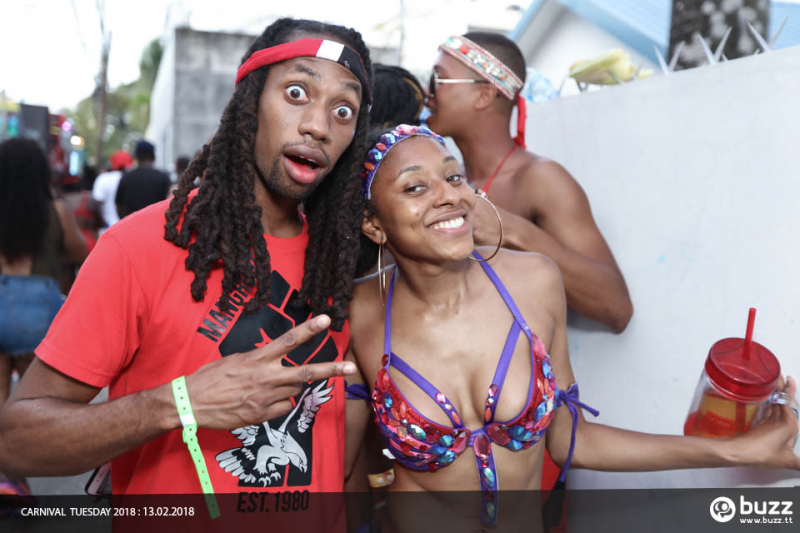 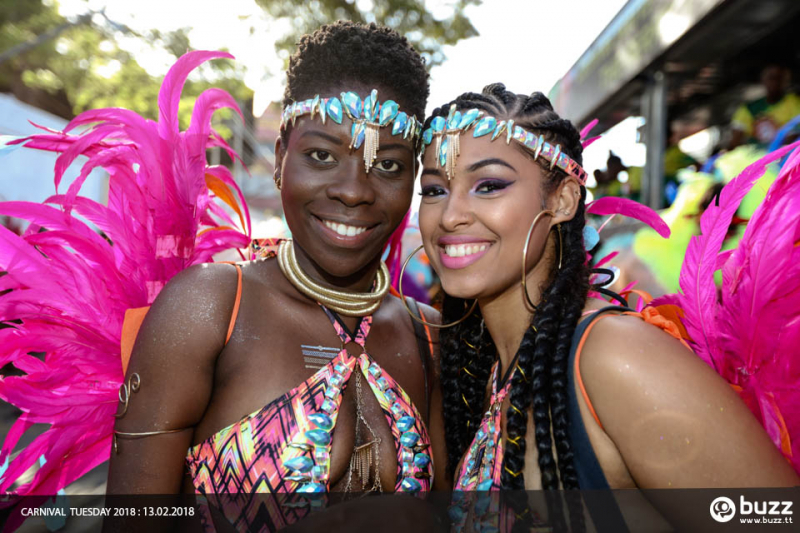 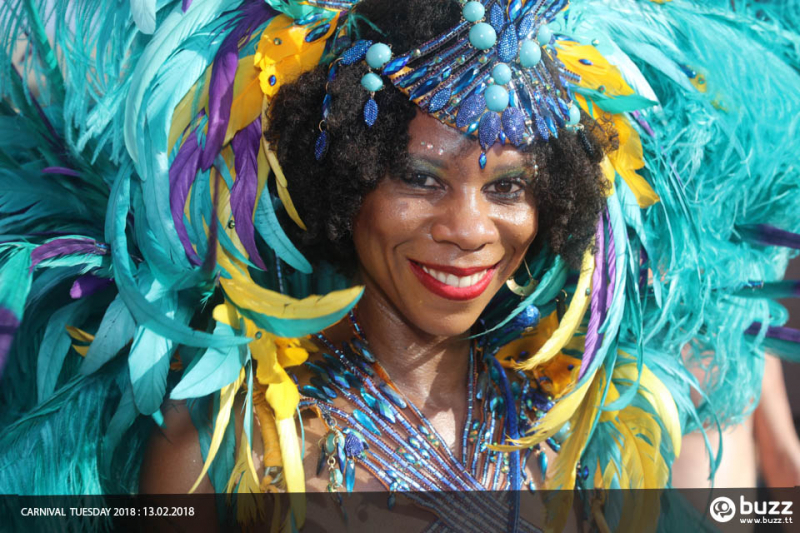 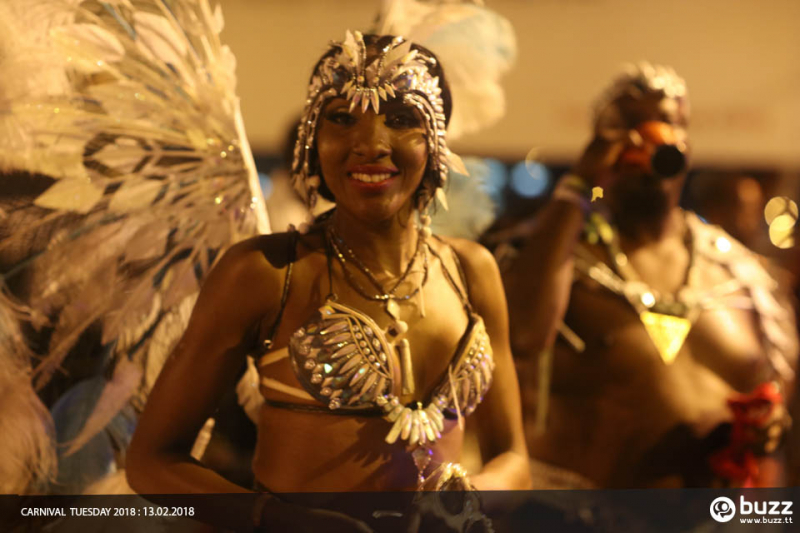 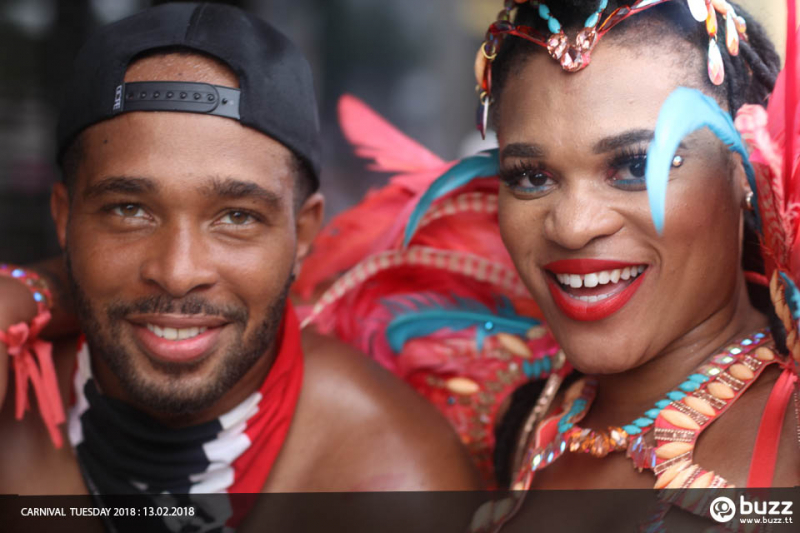 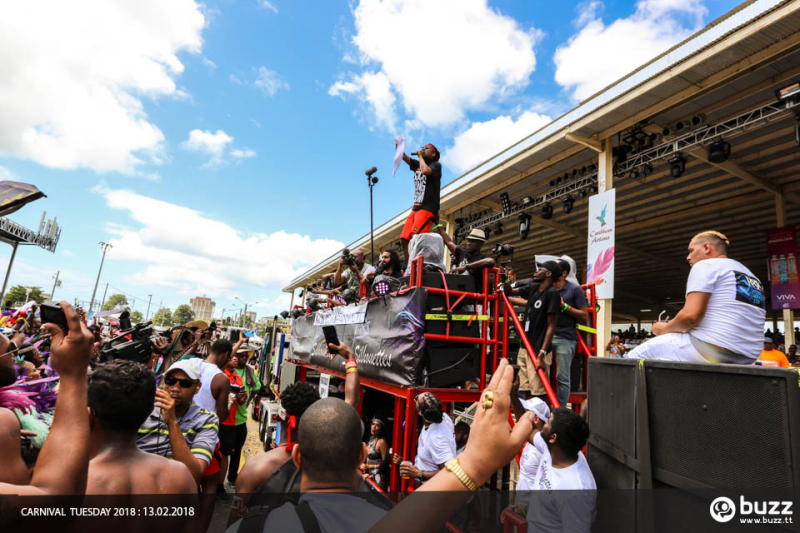 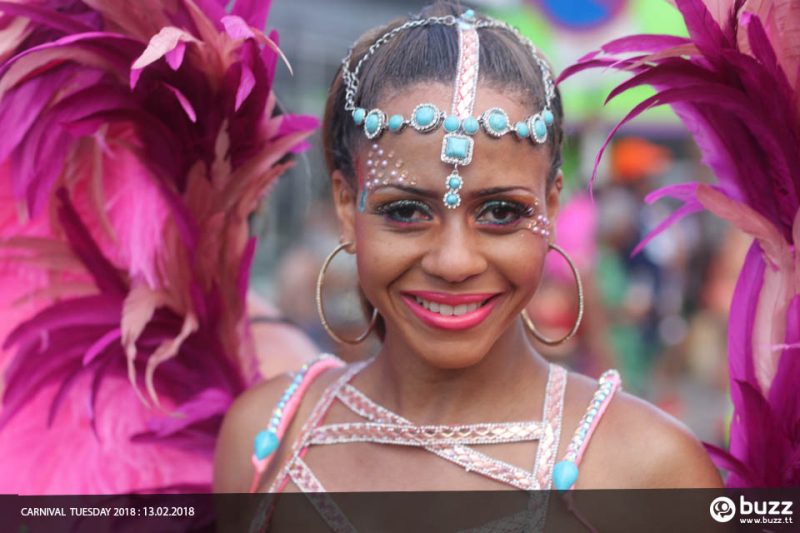 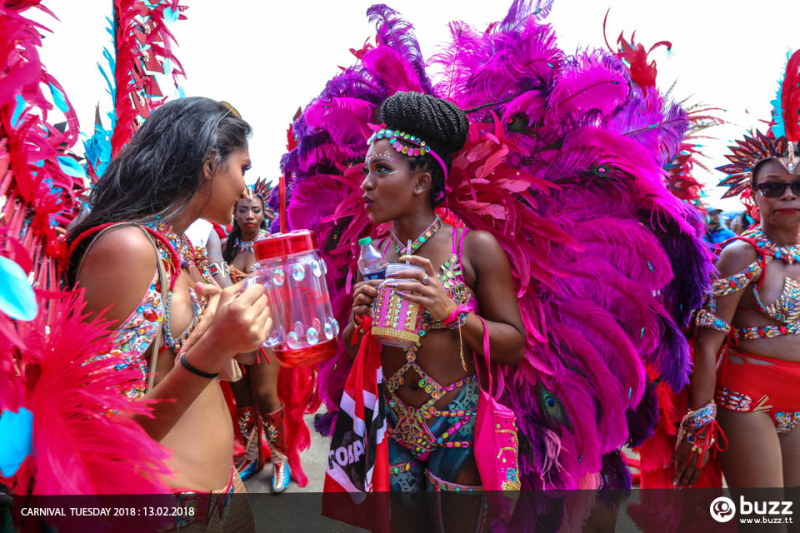 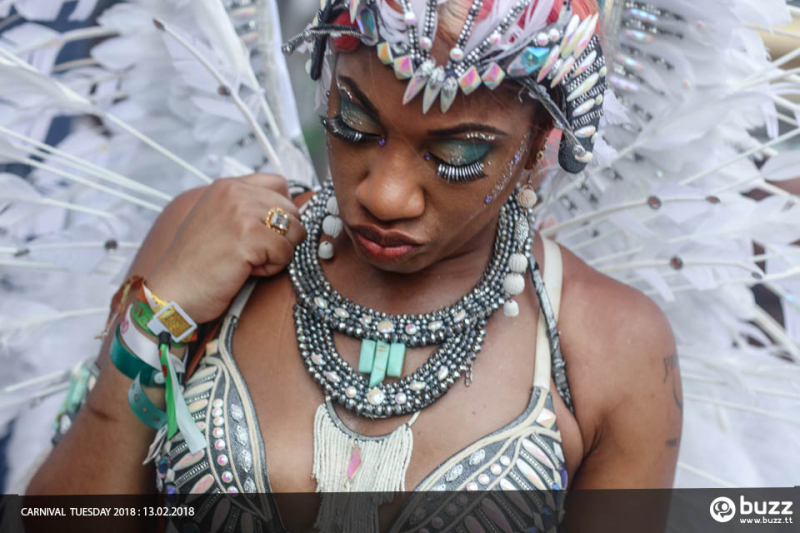 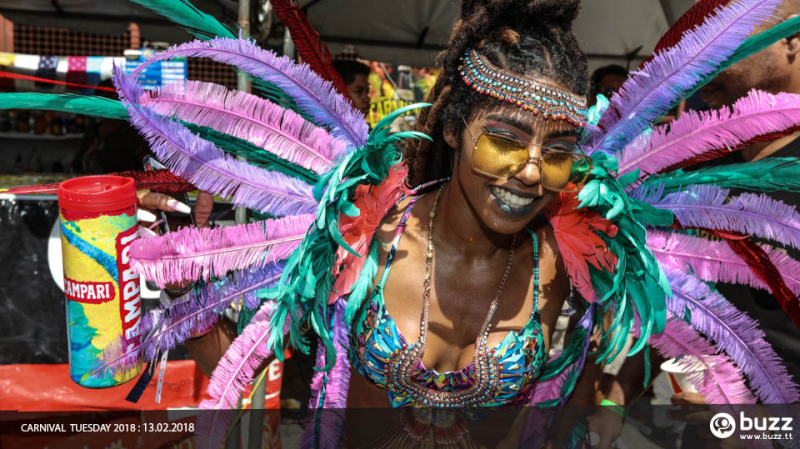 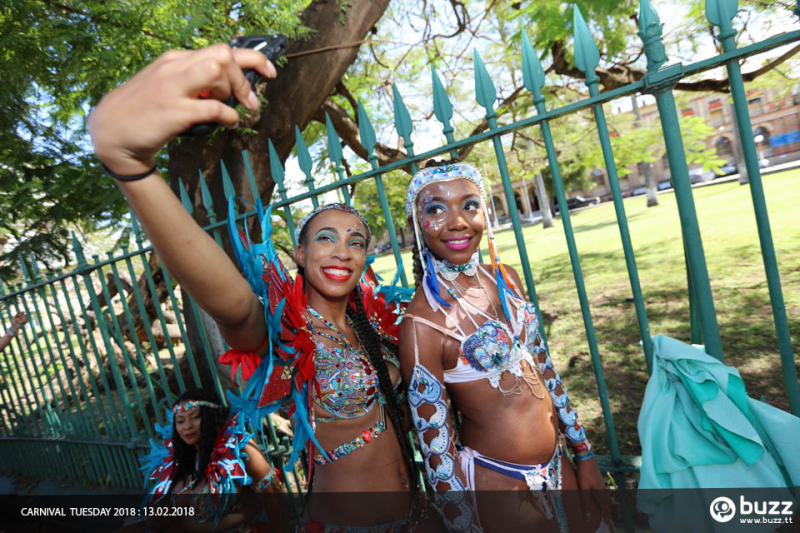 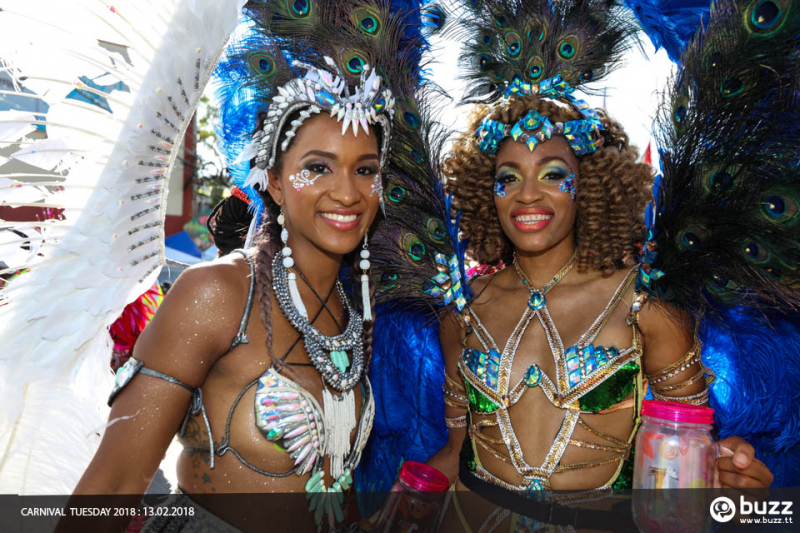 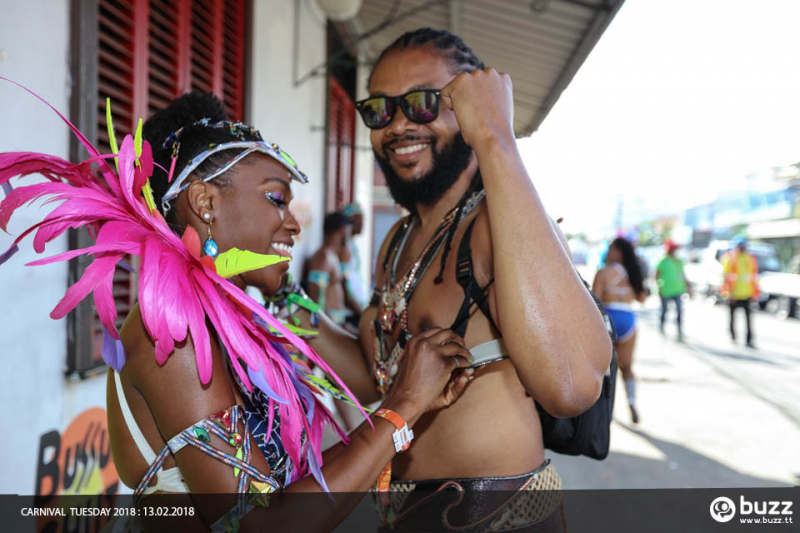 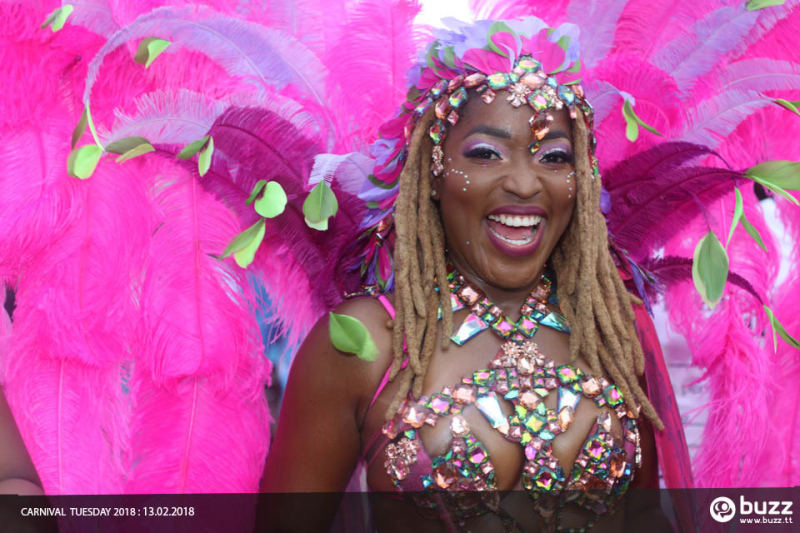 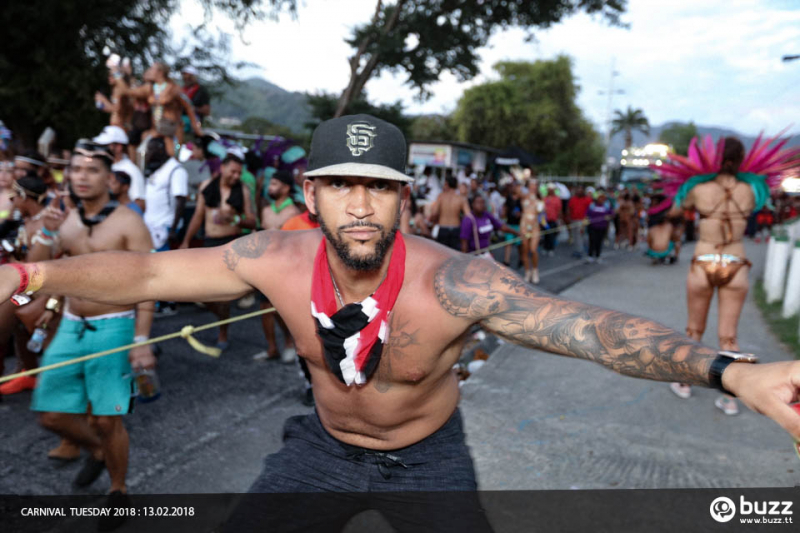 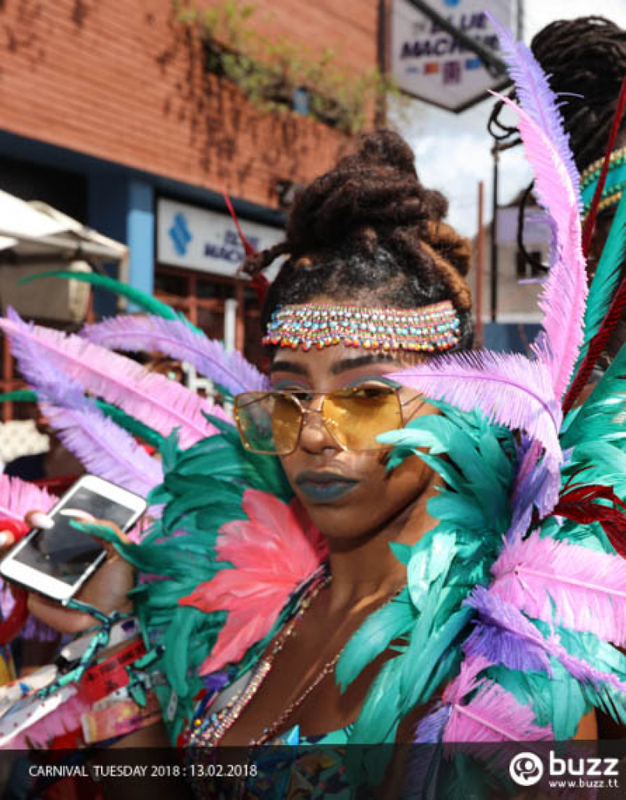 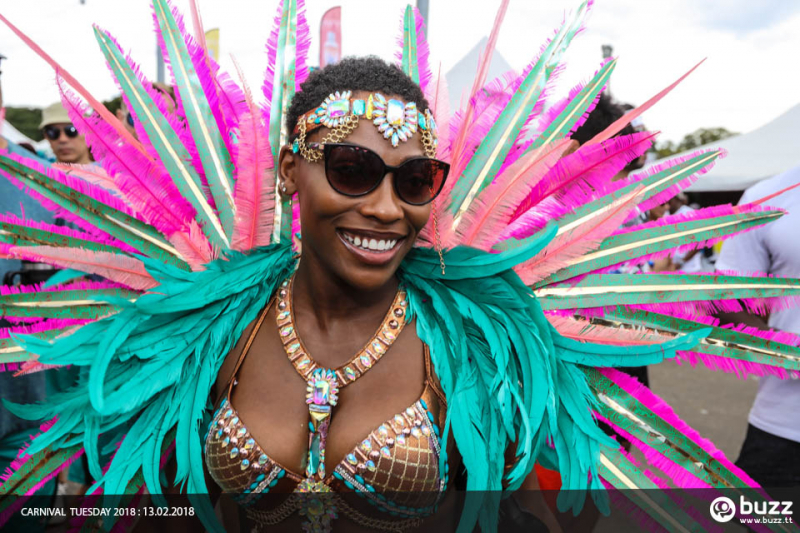 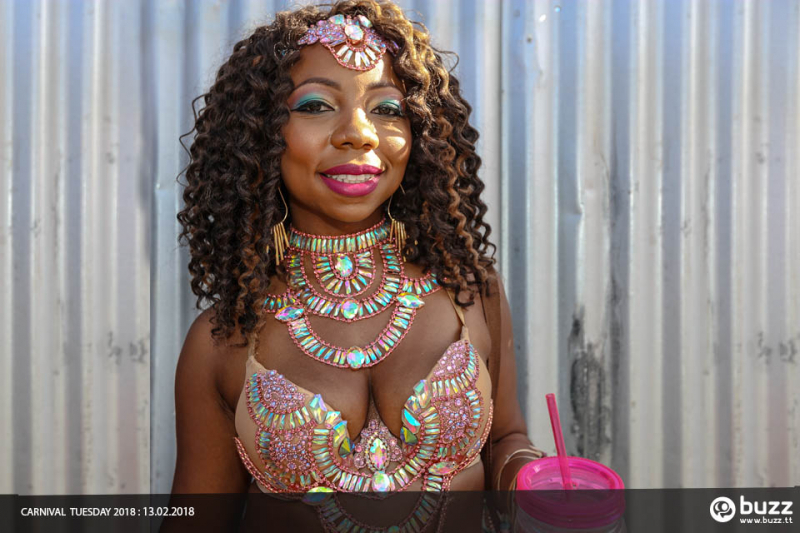 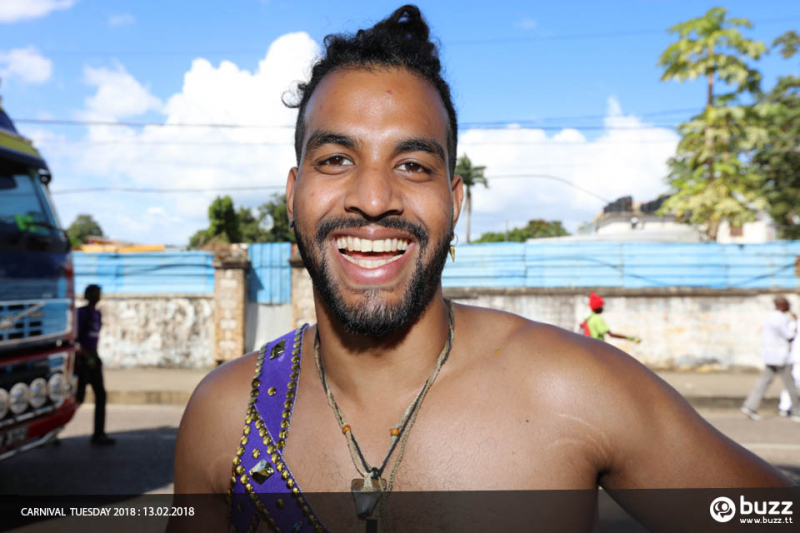 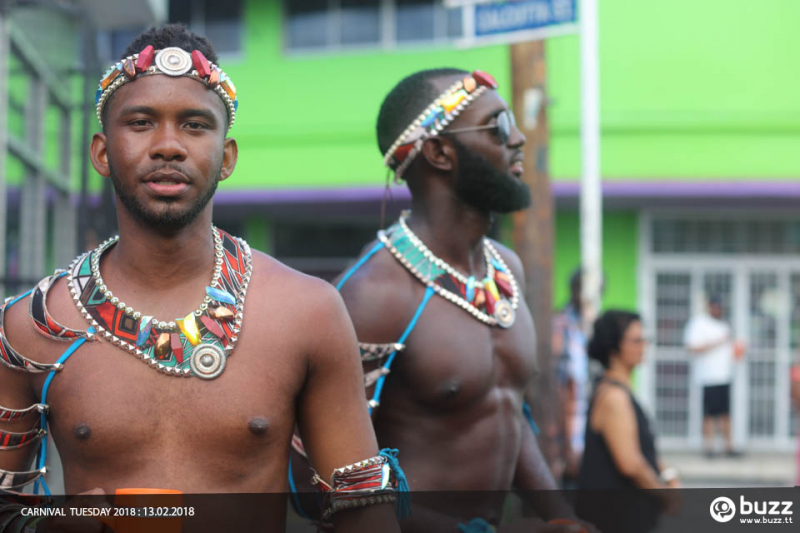 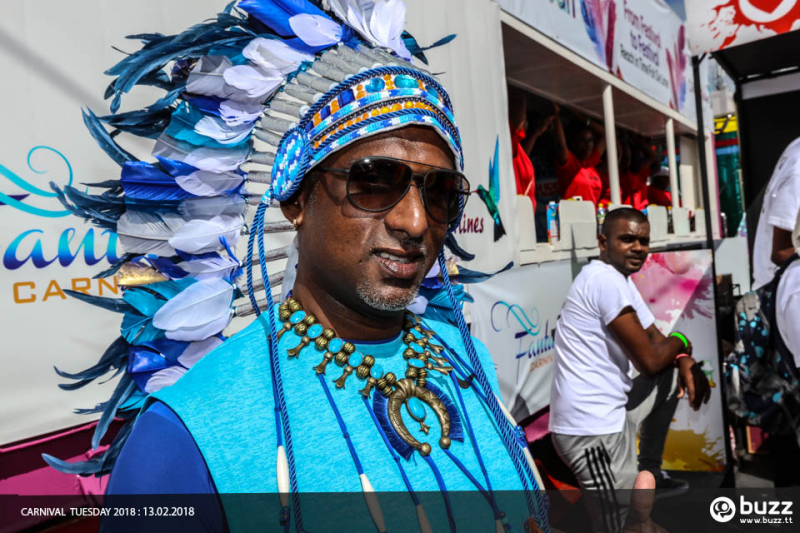 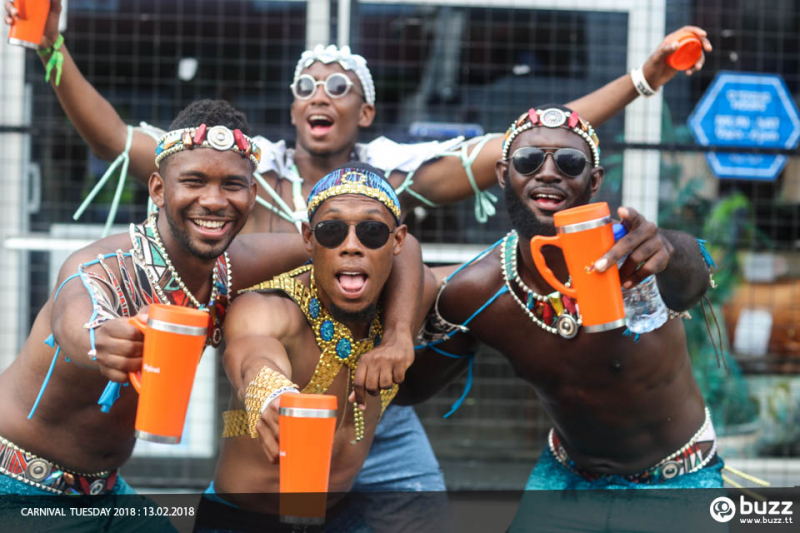 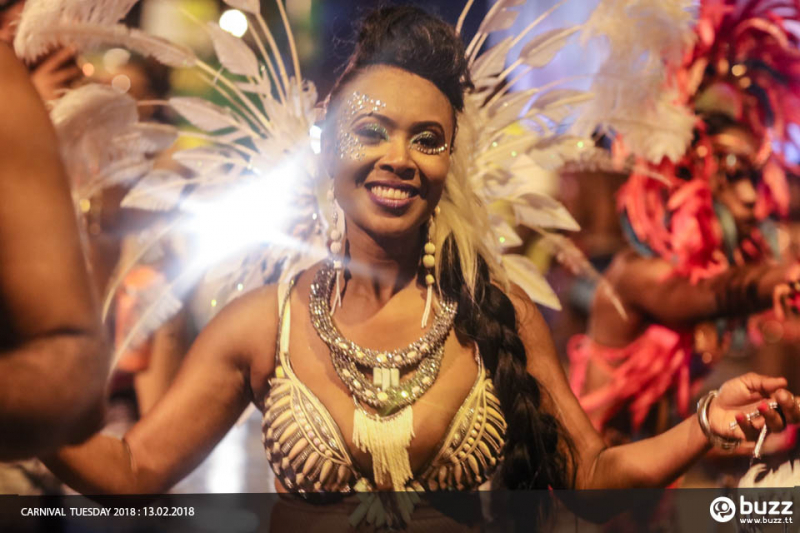 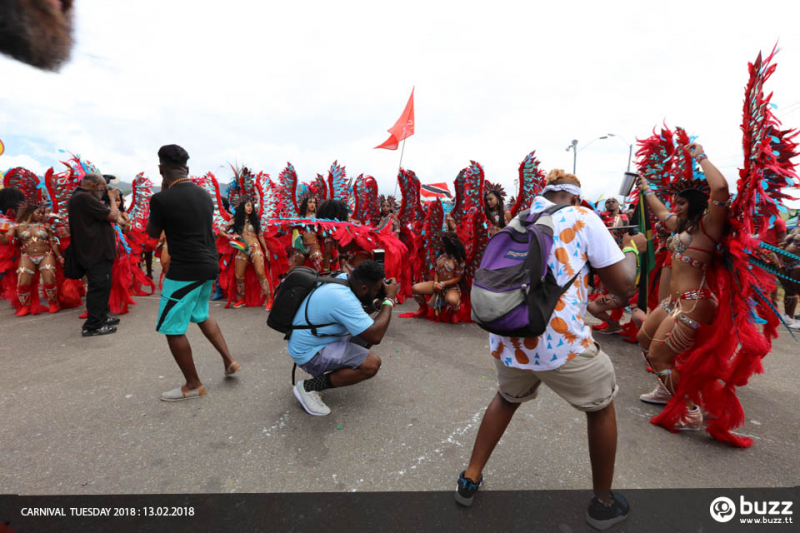 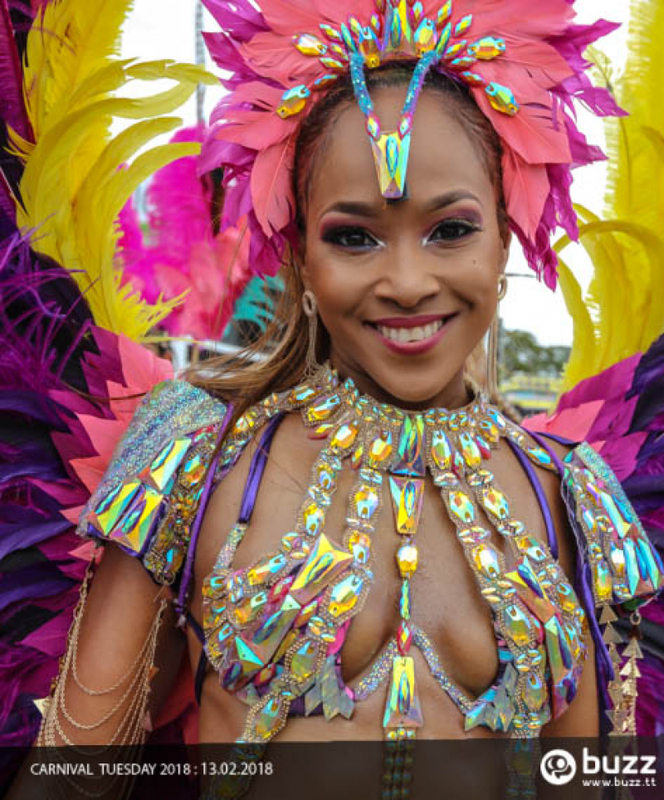 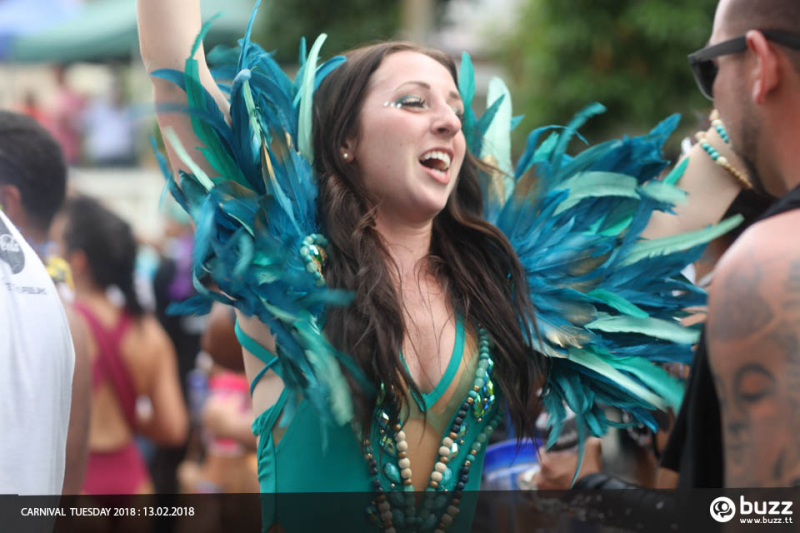 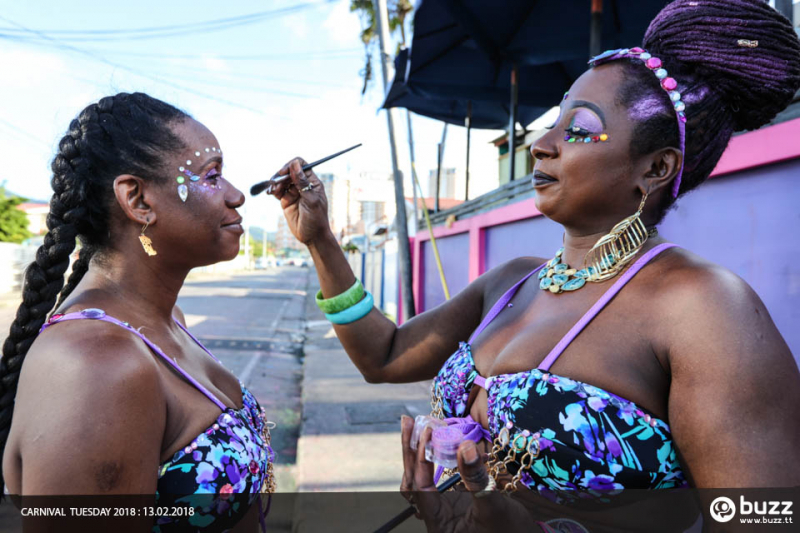 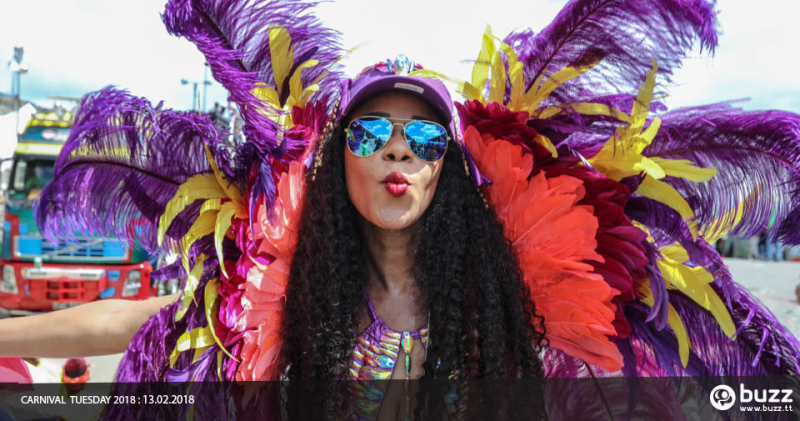 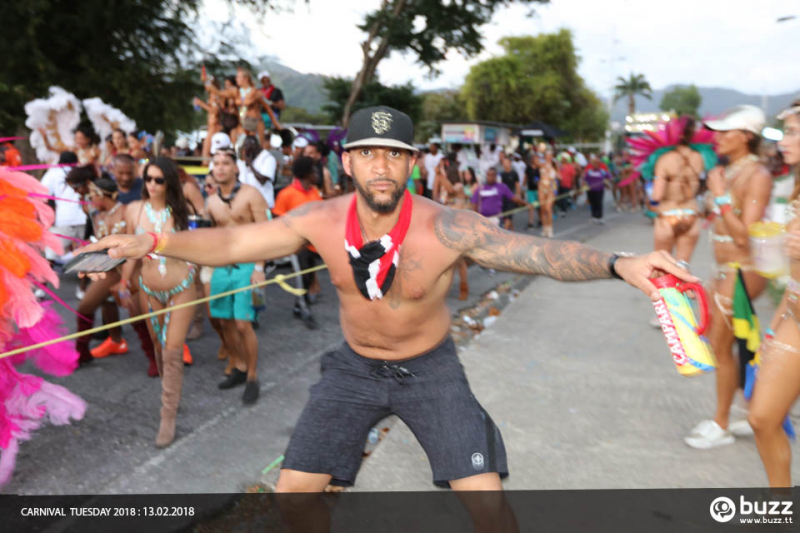 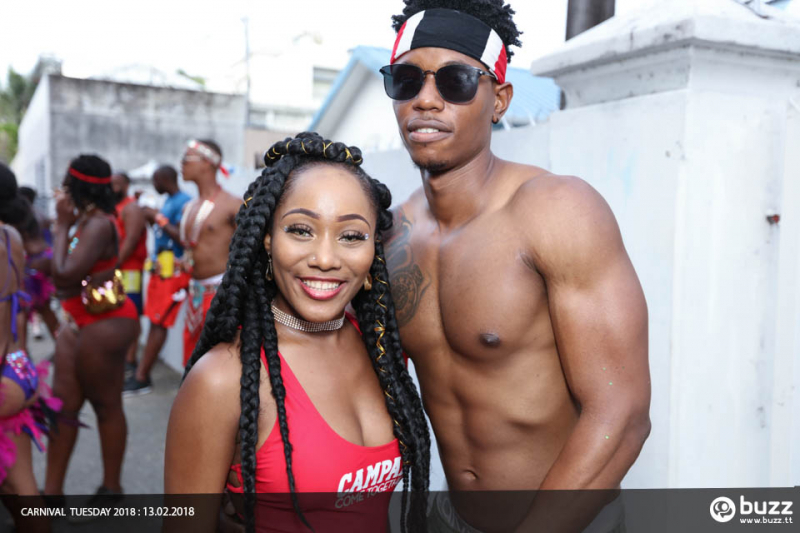 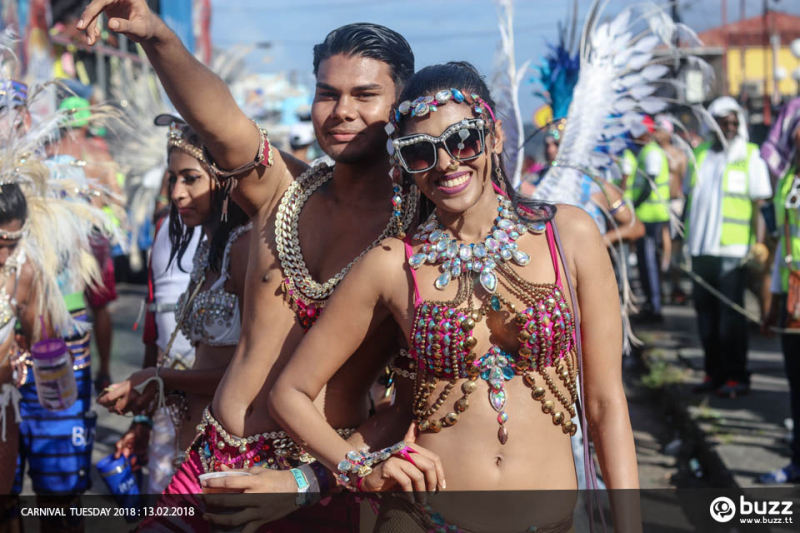 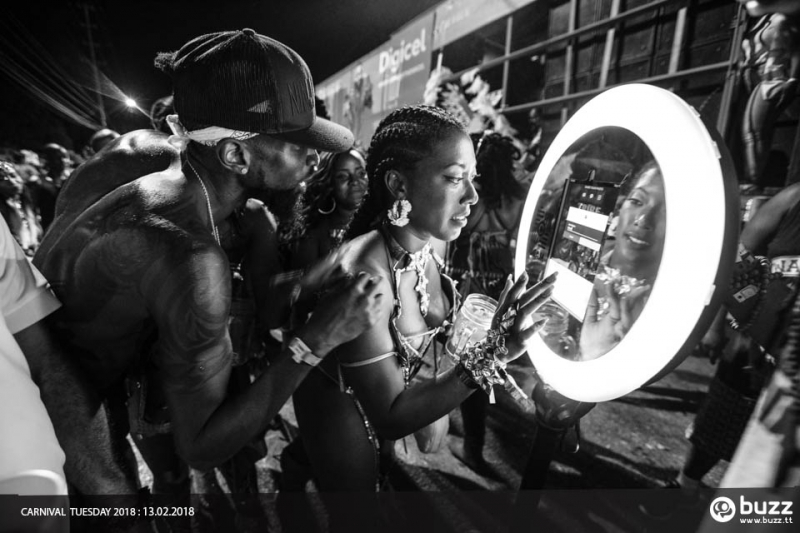 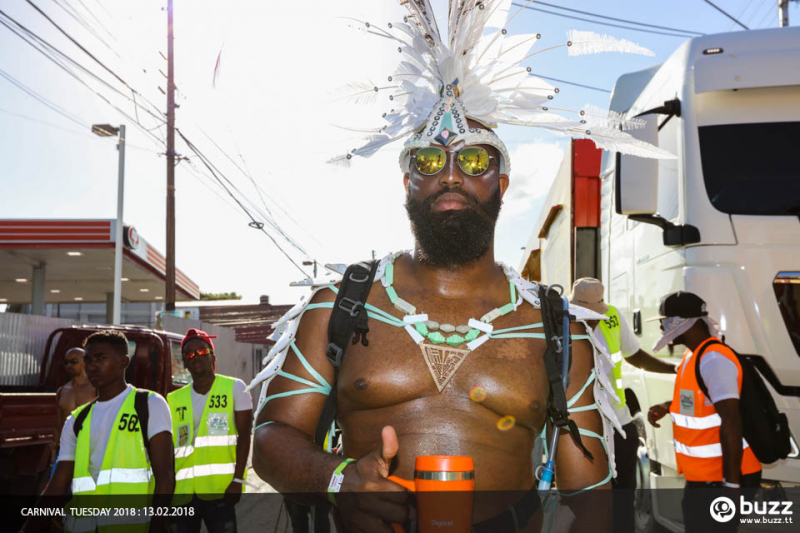 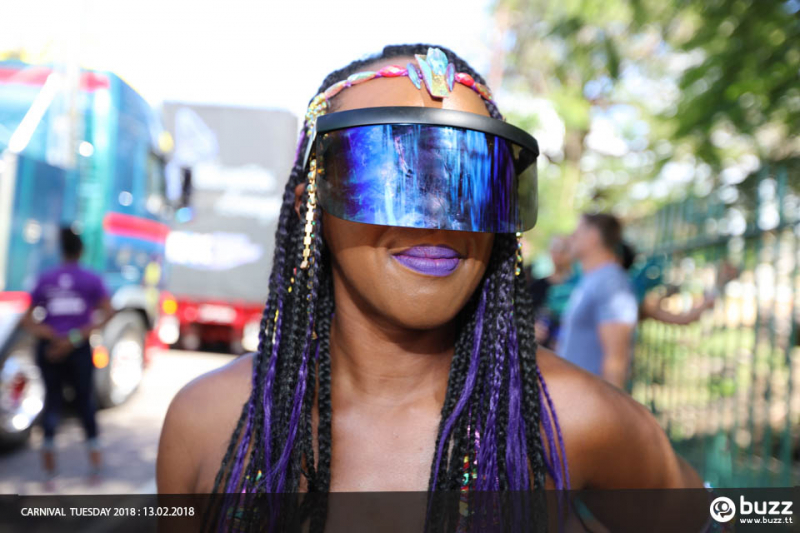 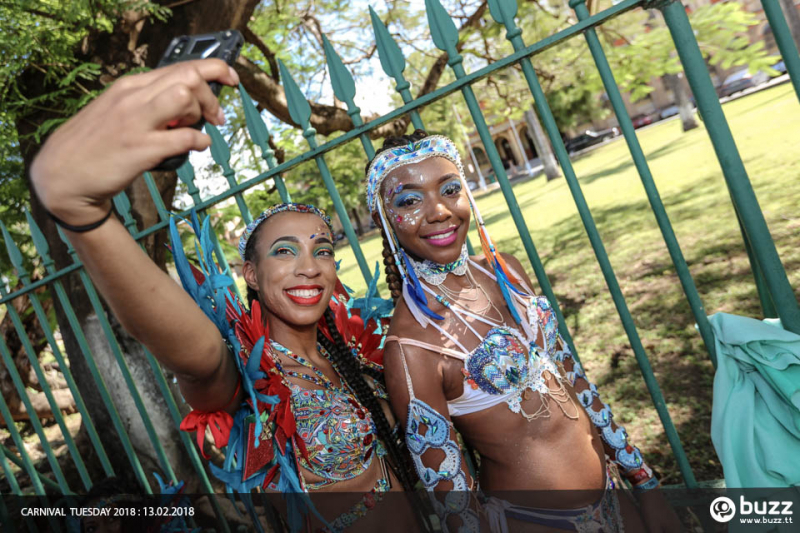 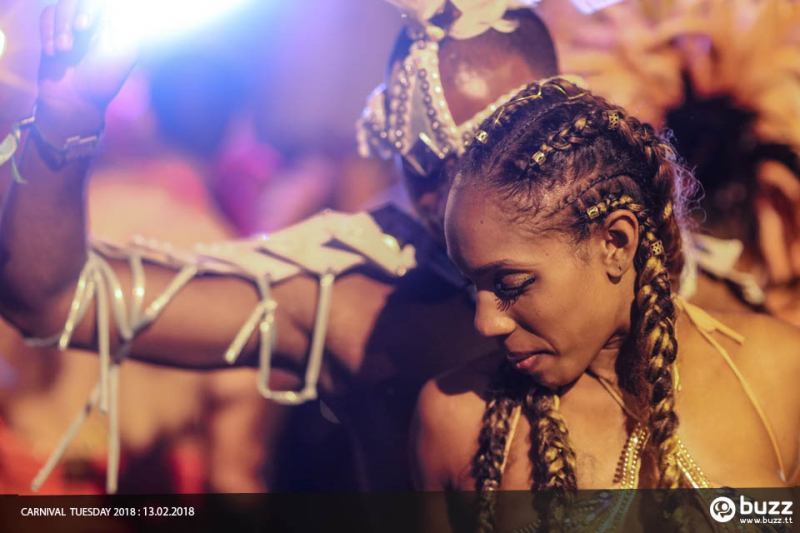 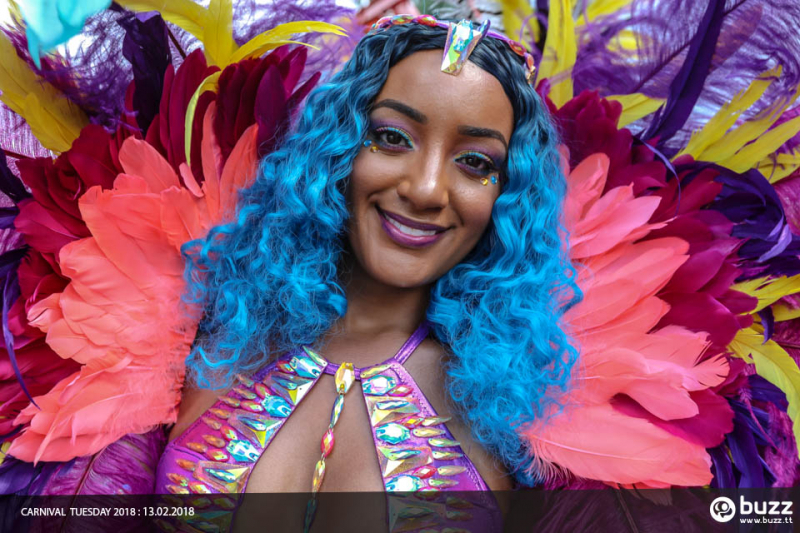 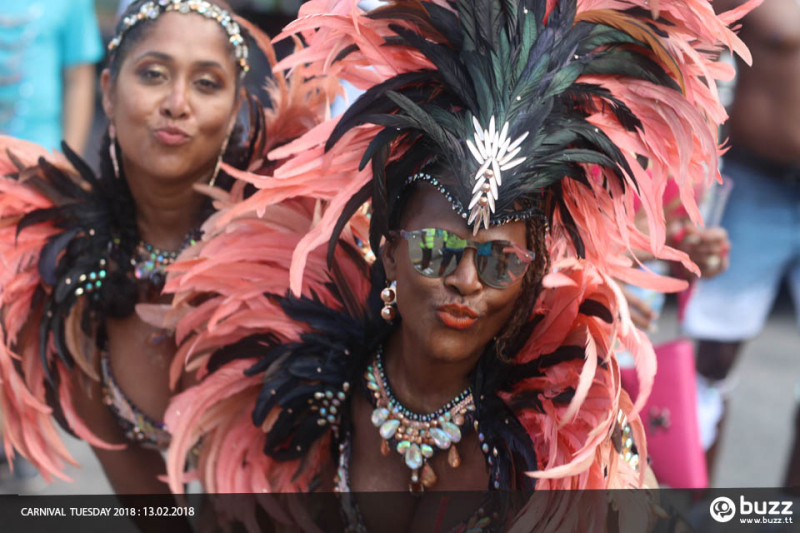 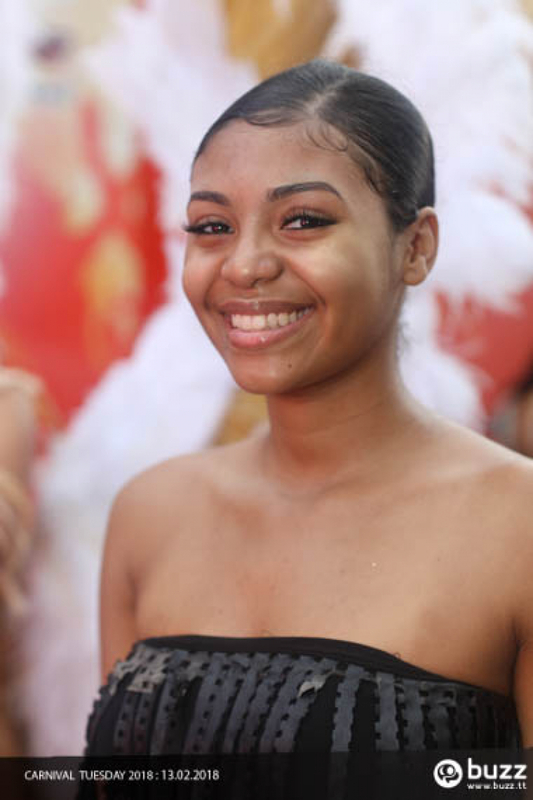 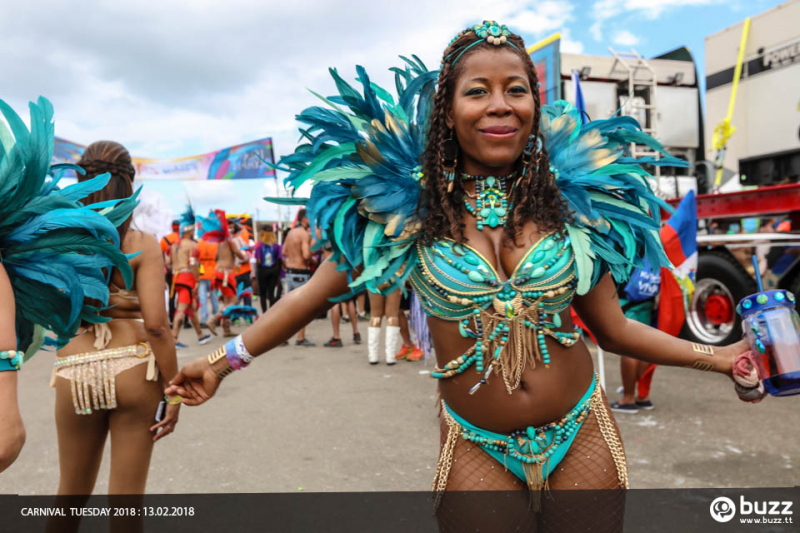 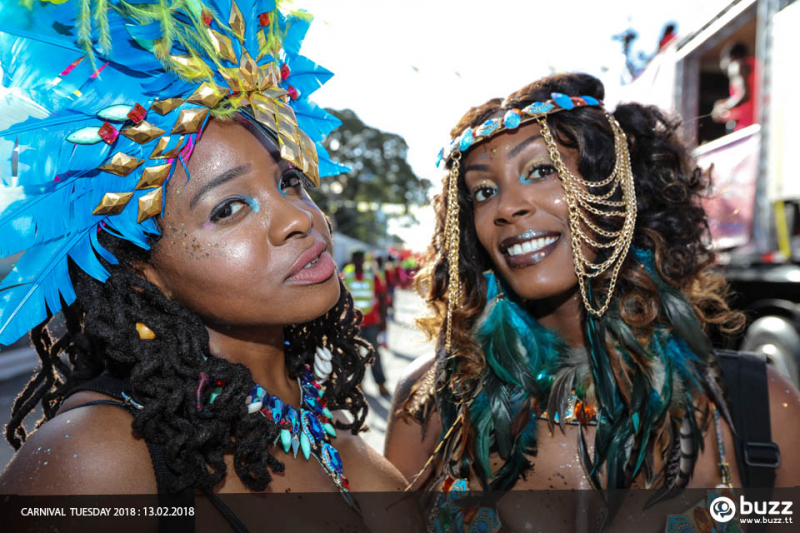 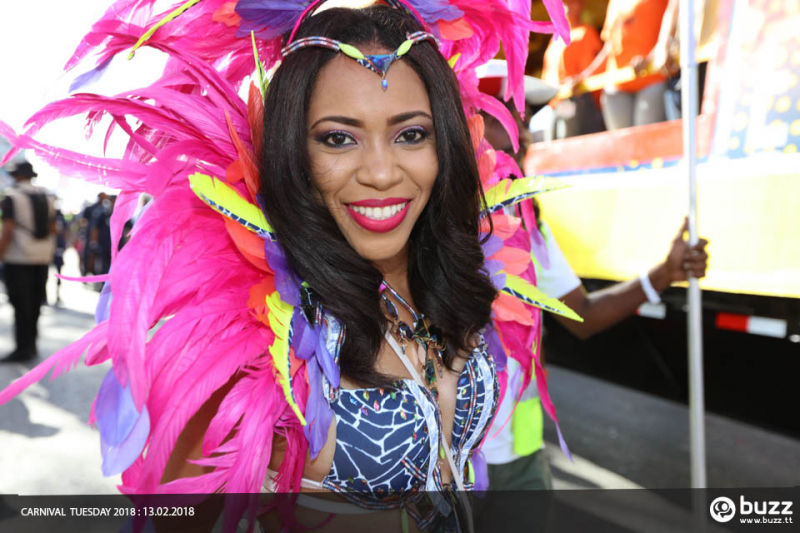 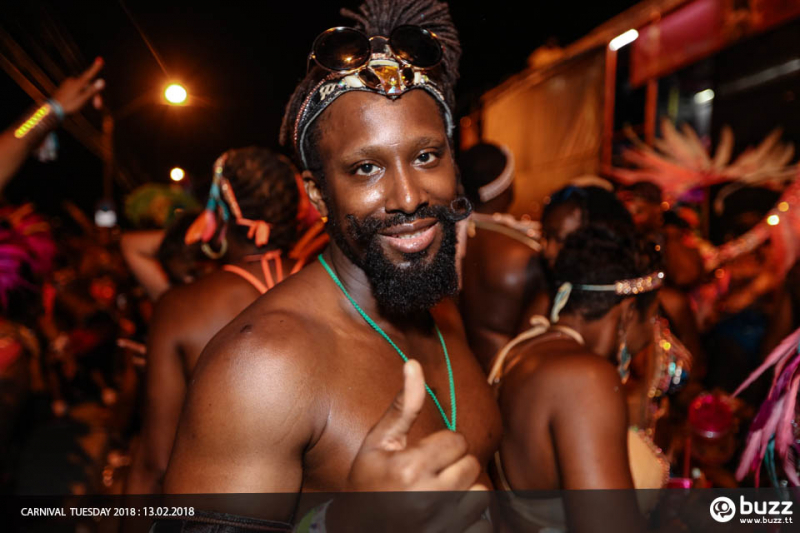 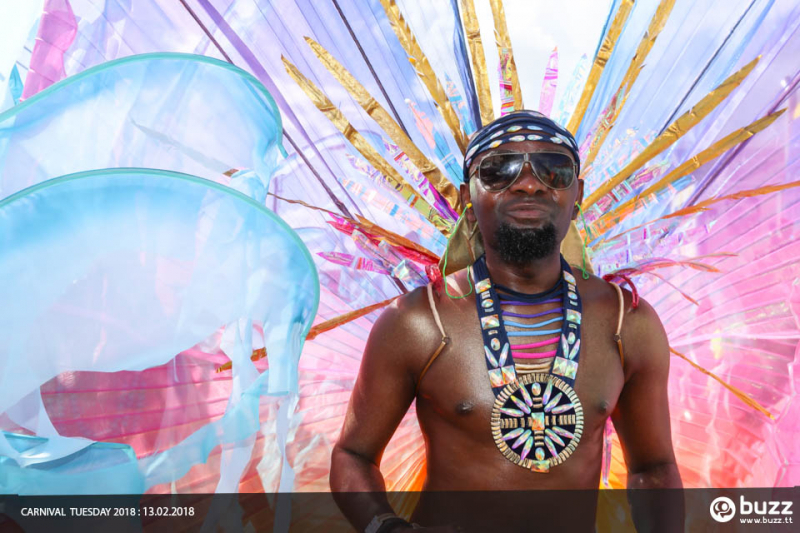 Carnival Tuesday and you all were out in your glory! 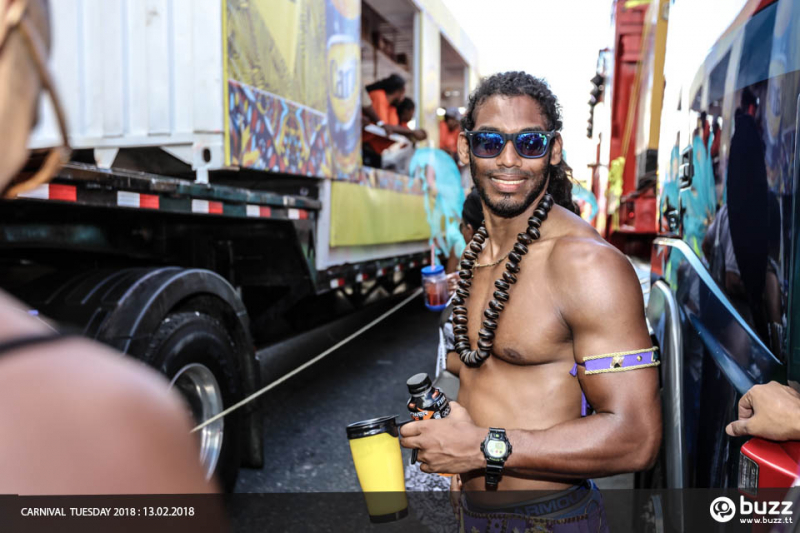 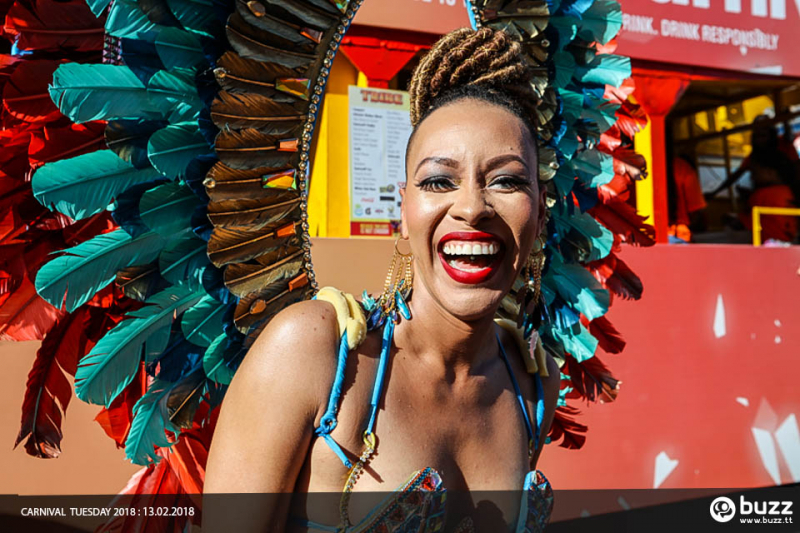 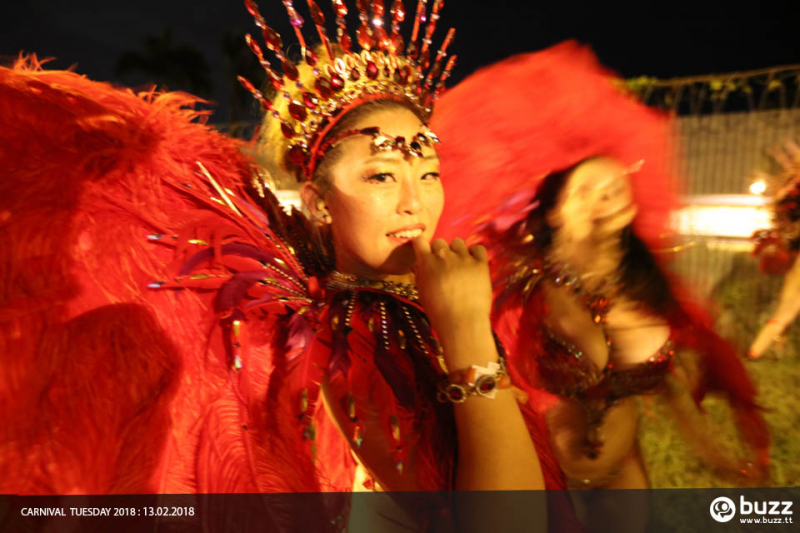 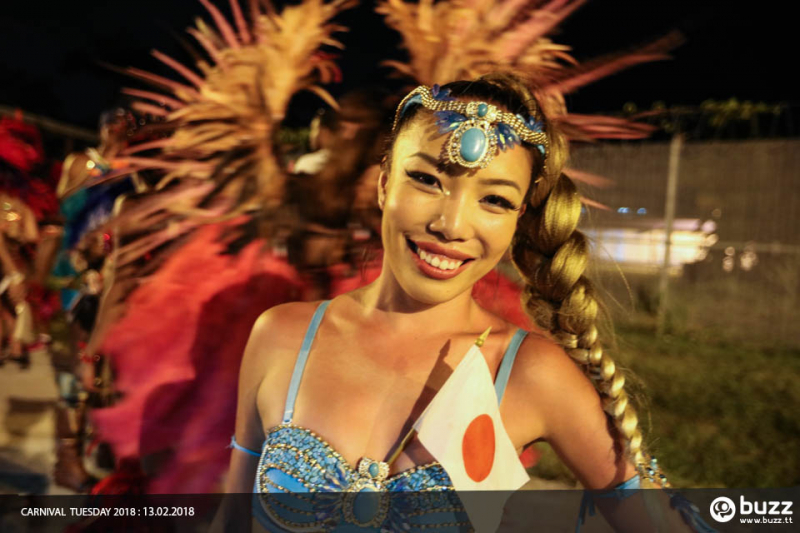 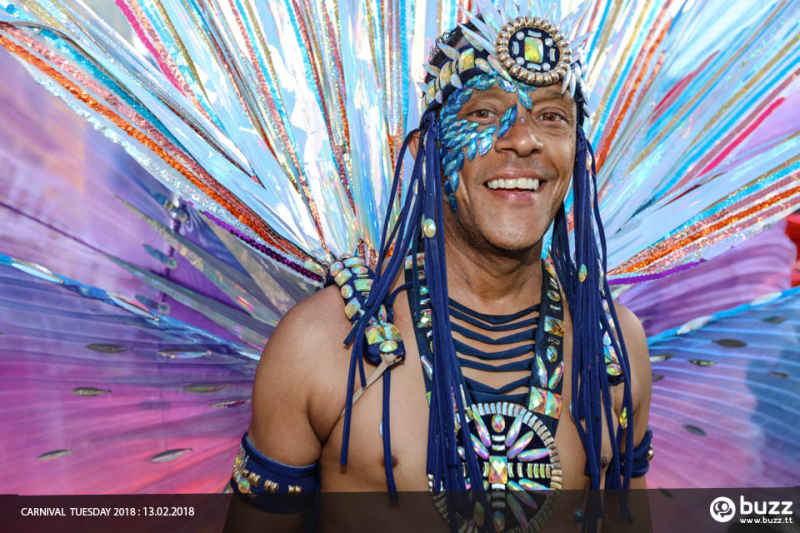 I feel like we say this every year, but this year was the best Carnival ever!